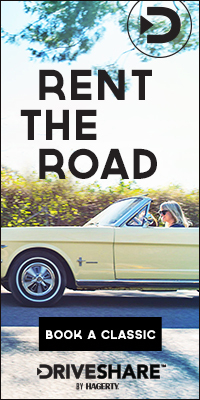 The Woodward Dream Cruise is proud to present the sixth annual Cruise In Shoes™ 5K Fun Run/Walk. 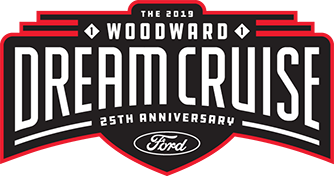 The run/walk will take place the morning of August 18, 2018, the same day as the 24th annual Woodward Dream Cruise. Anyone interested in participating in the Cruise In Shoes™ can register online by going to http://www.CruiseinShoes.com/registration until August 15. Participants can also sign up for the event the day of the run at Royal Oak Shrine High School.